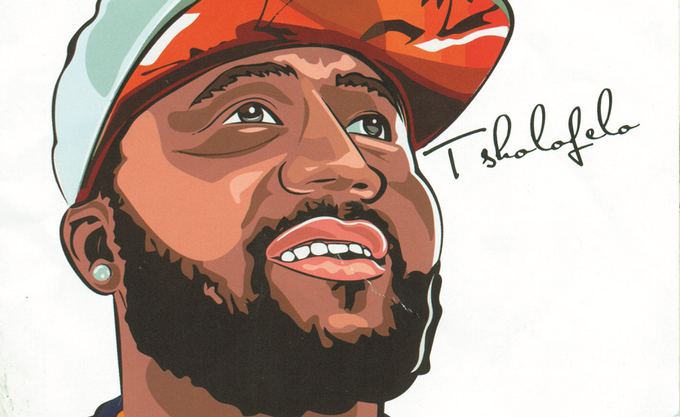 Cassper Nyovest recently confirmed during a Twitter Q&A session with his fans, that his debut album Tsholofelo has gone multi-platinum and that Refiloe has also reached that double platinum mark. This major milestone comes as no surprise for many though as Cassper has been climbing up that success ladder since the first album drop and Dome performance. Now we wait for that Orlando Stadium concert.